The Imprimerie Nationale, the official supplier and printer to the French government, has chosen Datacard Group to provide systems for France’s e-passport program. The system’s configuration includes automated leafing, inline inkjet printing, smart card encoding, laser perforation and enhanced lamination of secure thin-film overlays. 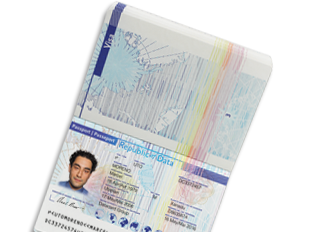 The system’s universal interface comes through Datacard’s Syntera customization suite software to act as a bridge to link the PB6500 passport systems.